Greybrook Realty Partners Inc. is pleased to announce the successful deployment by its managed issuer of $10,900,000 in equity to acquire and subsequently manage the development of a prime parcel of land located in Oshawa, Ontario. The property is co-owned with Marlin Spring and is expected to be developed into a residential community consisting of 56 single detached homes and 114 townhomes. Located 60 kilometers east of Toronto, the City of Oshawa is the largest municipality in Durham Region and the region’s business, transportation, education and entertainment hub. Oshawa is home to several post-secondary institutions and major employers, including General Motors of Canada. The development site is situated within an established community in south Oshawa and in close proximity to major transportation infrastructure that provides convenient access to downtown Toronto, including Highway 401 and the Oshawa GO/VIA Station. Ongoing investments to modernize the GO/VIA station are expected to enhance Oshawa’s transit connectivity for existing and future residents. “With the demand for detached homes throughout the GTA at an all-time high, the Durham region continues to provide consumers with a GTA accessible and comparatively affordable option for single-family homes,” states Alex Riajskikh, Director, Private Capital Markets, Greybrook Realty Partners. “Oshawa has also grown a strong knowledge-based workforce as the City continues to diversify its economy from its manufacturing past towards health services and education. We expect to see increased residential demand in Oshawa, and we will continue to actively seek out investment opportunities in similar high growth markets,” said Riajskikh. 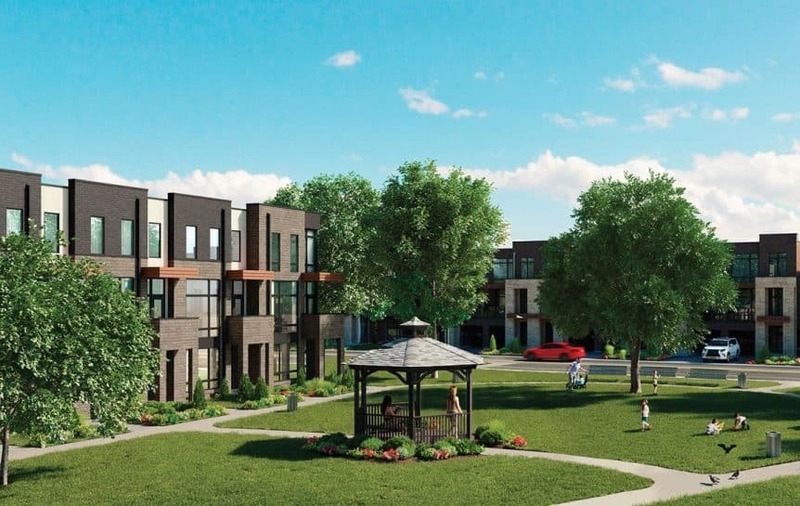 The portfolio of low-rise development holdings managed by Greybrook Realty Partners includes several development properties that are projected to result in the completion of over 6,000 single detached homes in the Greater Golden Horseshoe region.